Relevant, masculine and British. Since 1893, Alfred Dunhill has been engineering unique and stylish luxuries for men. We seek people who have commitment and drive with a strong commercial focus, and will thrive in a creative environment that encourages innovative thinking. 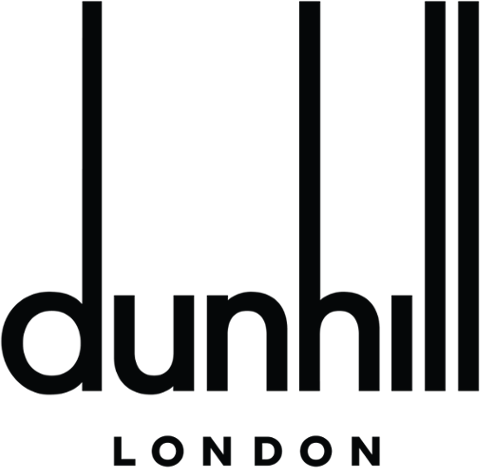 Develop and Implement the Marketing and Communication strategy for dunhill, with the ultimate purpose of developing the brand’s image & visibility, its sales/commercial targets and customer experience, all in accordance with the brand’s guidelines.